Yacht racing is a symphony of individuals coordinating together to overcome the challenges of wind and sea in the pursuit of a common goal. Our America’s Cup races serve an ideal shore excursion and bonding opportunity for corporate incentive trips, weddings, family and class reunions, etc. 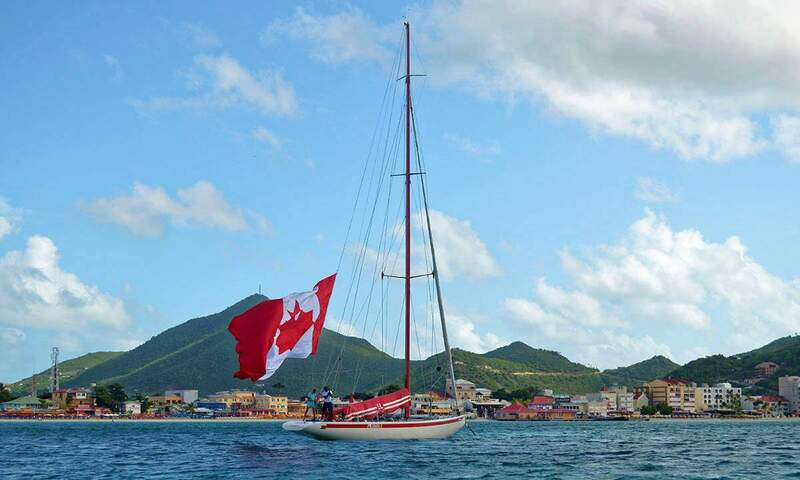 Group members bond as a team and share in both victory and defeat against their peers as they race the pristine, crystal waters of Sint Maarten aboard authentic multi-million dollar America’s Cup yachts. It’s an entirely unique experience that will be recounted by all for years to come! View and download our Group Events Overview Document (PDF format). Each America’s Cup race can support two teams comprising up to 36 members per team. 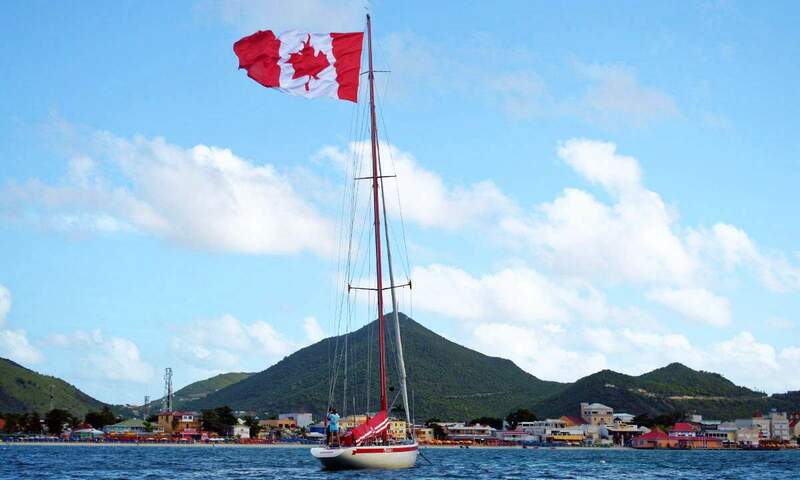 Groups can select from a one-day Regatta, involving one or more races, to a multi-day on-island adventure. 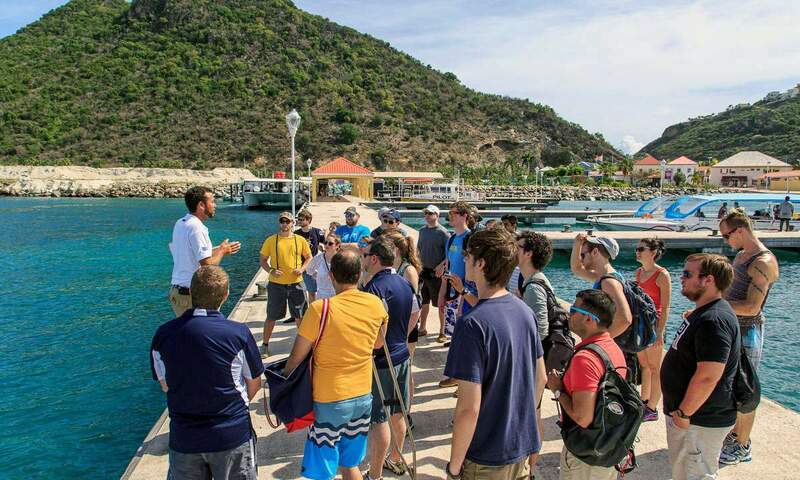 Our staff has helped dozens of private and corporate groups celebrate their team members with unique and memorable excursions. Start your day with a “yachtsman’s” breakfast, brunch or lunch. 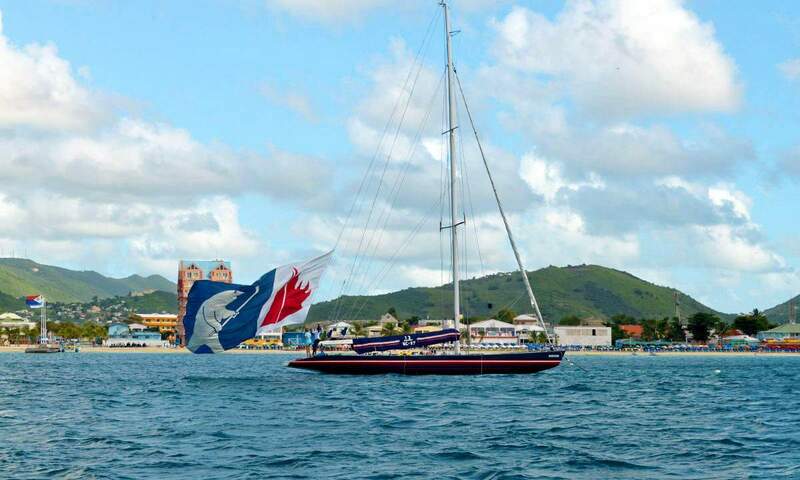 Individualized team and race boat to build team spirit and promote your day. Theme-based prizes to reward success or focused team attributes. Post-race celebrations and prize ceremonies. Video and photography packages and spectator boats. 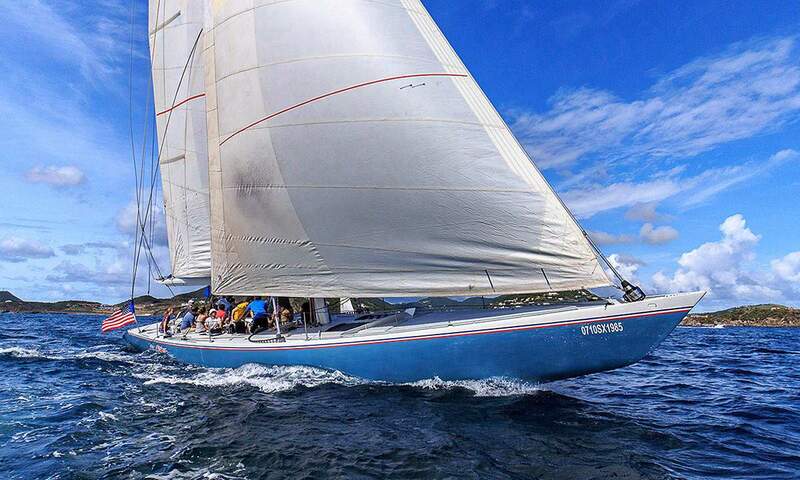 For more details and to arrange your Group Regatta, contact us at +1 721.542.0045. You can also submit an initial inquiry using our online form.